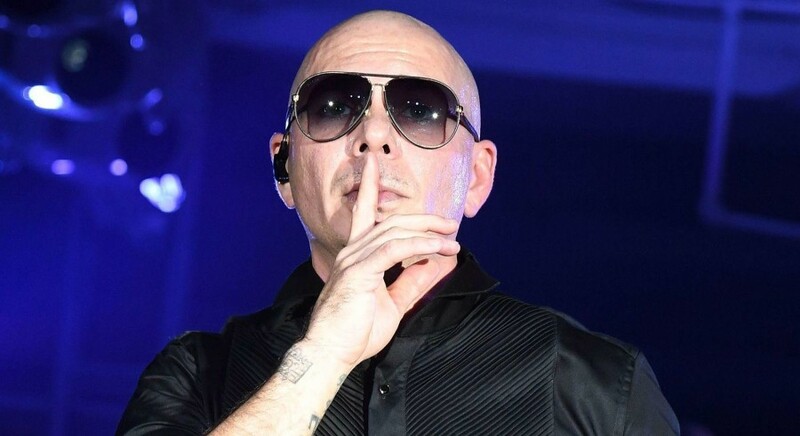 The Pakistan Cricket Board (PCB) is set to spend millions of rupees on the opening ceremony of the Pakistan Super League (PSL) — especially on Pitbull’s 10 minute show. According to Daily Express, renowned Florida-based pop singer would perform for only 10 minutes but in return the board is paying him a massive amount of around Rs100 million ($0.7 million). This huge sum of money includes all expenses of his crew as well. Some franchises raised questions about paying such a heavy amount to the 38-year-old for just a few minutes of performance. They suggested that the board should have invited local artists as it is Pakistan’s own league. The board countered the argument by saying that they need a global audience so they opted to invite him for the opening ceremony. Interestingly, with the fourth season of PSL about to begin, the league hasn’t found any major flagship sponsor. Meanwhile, other performers include Boney M, Fawad Khan, Young Desi, Aima Baig and Shuja Haider. The ceremony will be held on February 14 at the Dubai International Stadium. Following the ceremony, defending champions Islamabad United will play the inaugural match of PSL season four against Lahore Qalandars.